Baldwin Hills Crenshaw Plaza is located in California, city Los Angeles. 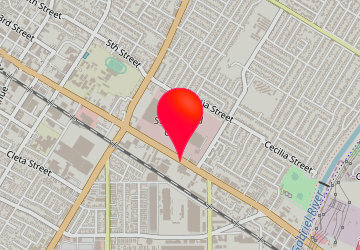 Shopping mall has over 102 stores and address is: 3650 WEST MARTIN LUTHER KING JR. BLVD, LOS ANGELES, California - CA 90008. Baldwin Hills Crenshaw Plaza info: address, gps, map, location, direction planner, store list, opening hours, phone number.